Why Does Facebook Keep Crashing On My iPhone / iPad? The Fix! You are at:Home»iPhone»Apps»Why Does Facebook Keep Crashing On My iPhone and iPad? The Fix! When you tap to open the Facebook app on your iPhone, it immediately closes. Or maybe you’re scrolling through your newsfeed, the screen on your iPhone blinks, and you’re back staring at your apps on your home screen. In this article, I’ll explain why the Facebook app keeps crashing on your iPhone or iPad and how to keep the problem from coming back again. Just like any other app, the Facebook app is susceptible to bugs. 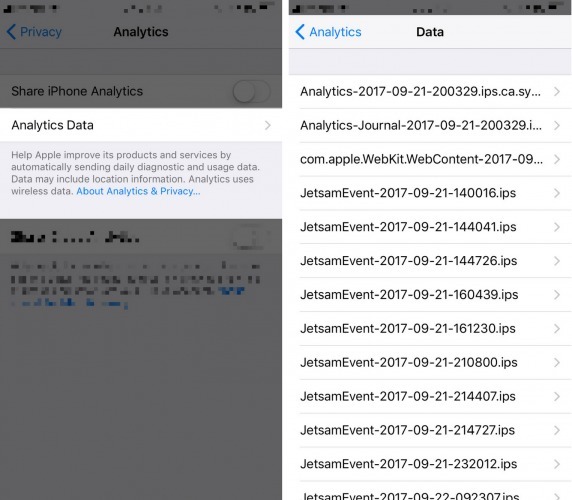 As good as it is, the software on your iPhone can crash, which can lead to problems as serious as your iPhone getting too hot or battery draining too quickly, as well as less-severe, but still annoying problems like this one. The question of why the Facebook app keeps crashing on your iPhone is less important than how to fix it, so we’ll focus on the fix in this article. If you do want to put on your technical hat and view the crash logs, go to Settings -> Privacy -> Analytics -> Analytics Data and look for Facebook or LatestCrash in the list. All of the solutions we’ll talk about work for both iPhone and iPad, because the underlying problem lies between the Facebook app and iOS, the operating system that runs on both devices. I’ll use an iPhone in this article, but if the Facebook app is crashing on your iPad, this guide will help you too. One of the most common reasons why the Facebook app crashes is that the iPhone’s software is out-of-date. We are not talking about the Facebook app itself here – we’re talking about the operating system. 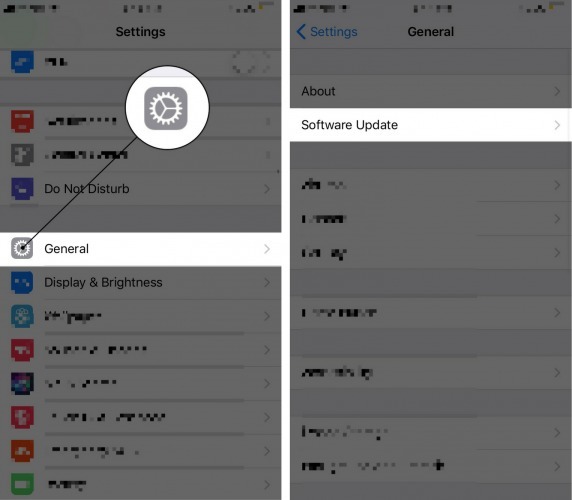 To make sure your iPhone’s software is up-to-date, go to Settings -> General -> Software Update. If an update is available, install it. iOS updates always contain bug fixes, so with few exceptions, it’s always a good idea to update your software. If your software is already up-to-date, move on to the next step. Next, let’s make sure the Facebook app itself is up-to-date. Open the App Store, tap Updates in the bottom right, and tap Update All in the upper right-hand corner. 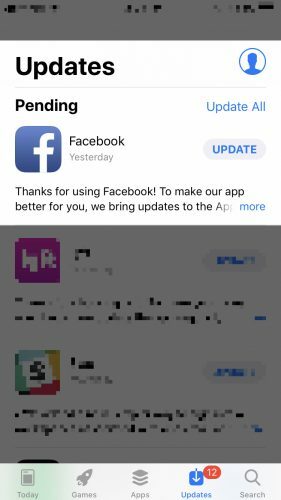 You can scroll through the list of apps, find the Facebook app, and update it manually, but updating all your apps at once is the easiest way to go. If you see Open next to the Facebook app, it’s already up-to-date. If you see Update, tap and wait for the update to download and install, and check to see if the problem is resolved. If the Facebook app is still crashing, it’s time to put the old “unplug it and plug it back in” philosophy to work. 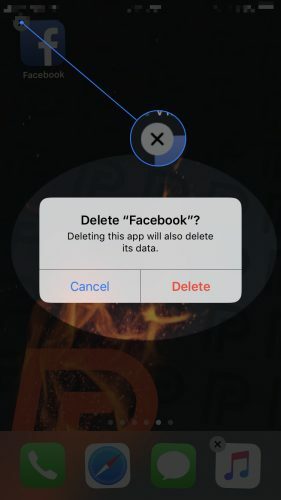 A lot of the time, you can fix the Facebook app by deleting it from your iPhone and downloading it fresh from the App Store. 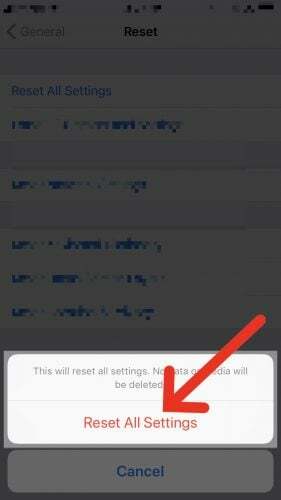 To delete the Facebook app from your iPhone, press and hold on the Facebook app until it starts to wiggle. Tap the gray X in the upper left-hand corner of the app icon, and then tap Delete. Next, open the App Store, tap Search at the bottom of the screen, type “Facebook” in the search box, and tap Get to download it again. There isn’t a magic bullet that fixes all software problems on iPhones, but the next best thing is Reset All Settings. Reset All Settings restores your iPhone’s settings to factory defaults, but it doesn’t delete any of your apps or personal information. To reset all settings on your iPhone, go to Settings -> General -> Reset -> Reset All Settings, enter your passcode, and tap Reset All Settings. First, back up your iPhone to iCloud or iTunes. I prefer to use iCloud, and if you’re out of iCloud storage space, check out my article that explains how to backup your iPhone without ever paying for iCloud storage again. After you’re iPhone is backed up, you’ll need to connect your iPhone to a computer to restore it. I recommend I type of restore called a DFU restore that goes deeper and can resolve more issues than a typical restore. If you’ve never done it before, check out my article that explains how to DFU restore your iPhone. When the restore finishes, you’ll use your iCloud or iTunes backup to put your personal information back on your iPhone. When your apps finish downloading, the Facebook app problem will have been resolved. You’ve fixed the Facebook app and it’s no longer crashing on your iPhone or iPad. You know that it’s important to keep your iPhone software and the Facebook app up to date, and the problem is most likely fixed for good. 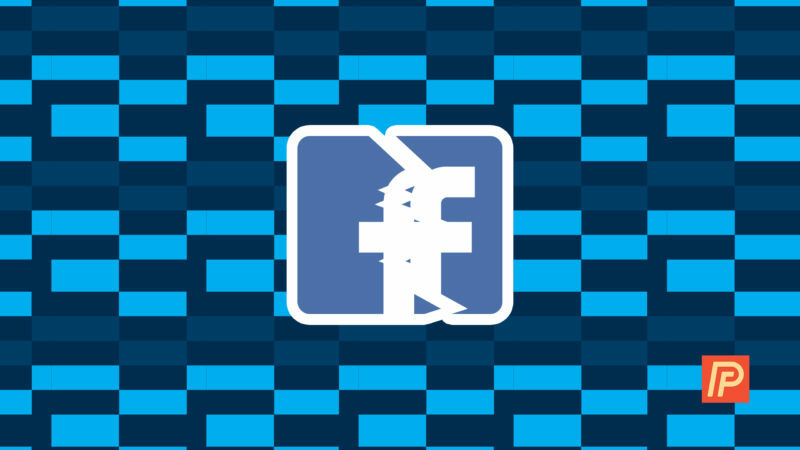 I’d like to hear about your experiences fixing the Facebook app in the comments section below, and if you ran into any snags along the way, I’ll be around to help. Next Article My iPhone Won’t Send Pictures! Here’s The Real Fix.